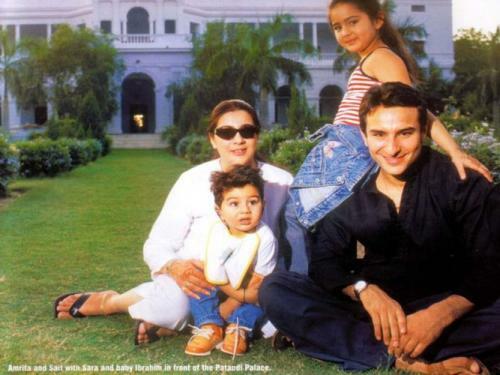 His Grandfather is Iftikhar Ali Khan Pataudi and Grandmother is Sajida Sultan, Begum of Bhopal. 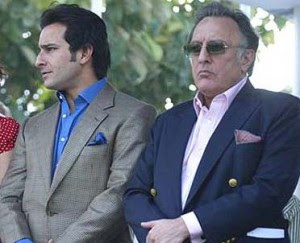 Saif's father Mansoor Ali Khan is a former captain of the Indian Cricket team. 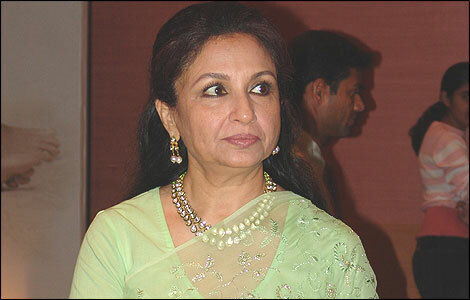 Saif's mother Sharmila Tagore is a film actress and now head of the Indian film censorship board. 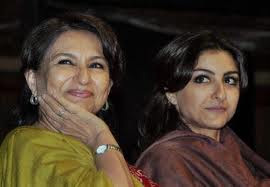 He has 2 sisters Soha Ali Khan and Saba Ali Khan. Khan played a lot of cricket in school days. 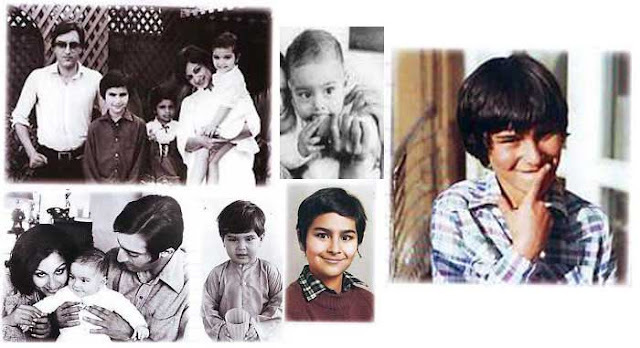 He Is related to Rabindranath Tagore on his mother's side. He speaks Hindi and Bengali fluently. 10 1996 Bambai Ka Babu Vikram (Vicky) Vikram Bhatt Atul Agnihotri, Ka jol. 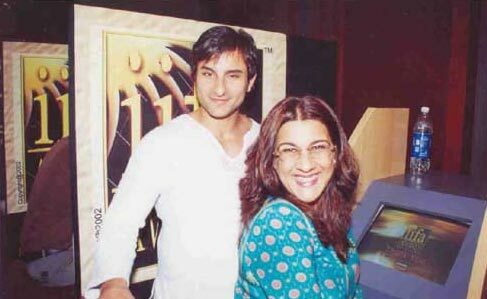 Saif Ali Khan, the one of the most popular actor in Indian Cinema which are the new Saif Ali Khan Upcoming Movies.